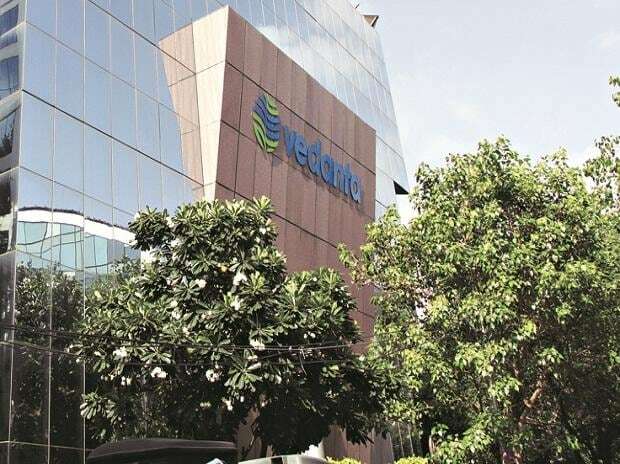 Vedanta Ltd accomplished 22 per cent growth in commercial power sales in FY19, riding on higher sales from its flagship plant at Talwandi Sabo (Punjab). During 2018-19, Vedanta's total power sales stood at 13,517 million units, buoyed by higher availability at Talwandi Sabo Power Ltd (TSPL) which overcame a mishap in the coal conveyor in Q1 to post a record Plant Load Factor (PLF) of 88 per cent. "Power sales at TSPL were 4,778 million units with 83 per cent availability in H2 (October-March) FY2019. At TSPL, the Power Purchase Agreement (PPA) with the Punjab State Electricity Board compensates us based on the availability of the plant," Vedanta said in its production release for the year ended March 31, 2019. On the flip side, Vedanta’s power operations were throttled by its 600 Mw Jharsuguda IPP in Odisha. The plant located in the vicinity of the Group owned aluminium smelters, could barely operate at 26 per cent PLF in H2 of last fiscal, weighed down by coal shortages. Power sale from this unit fell 11 per cent to 1172 million units in FY19.